The Jewish community of Trancoso is later than the 14th century, when King Dom Pedro I (1320-1367) authorised the organization of the Jewish quarter, because it was already very large. 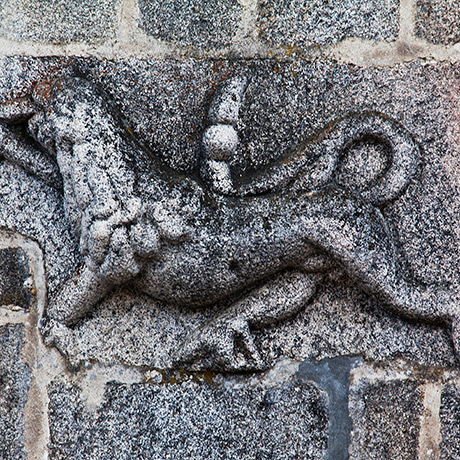 In the 15th century, the number of members of the community were already greater than the city of Guarda, which led to requesting authorisation from king D. João II (1455-1495) to increase the synagogue's size. 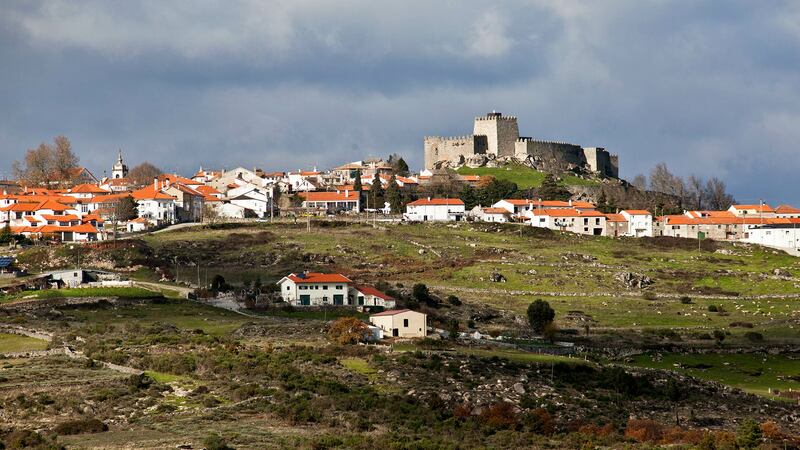 In addition to the thematic equipment dedicated to the Jewish heritage, the town has a heritage that brings us to an important Sephardic cultural centre. 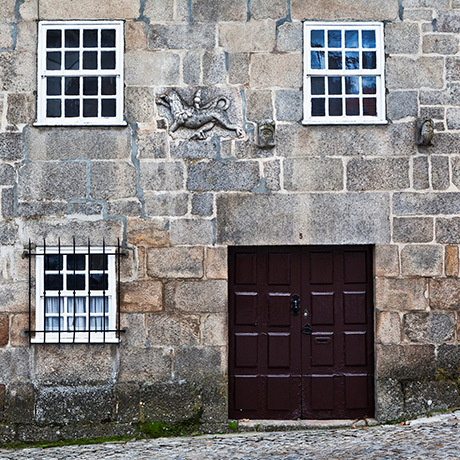 It is worth highlighting the House of Gato Preto, a medieval building that has various high reliefs in its façade interpreted as Jewish, especially the Lion of Judah. Near this building, traditionally identified as the home of a Rabbi, is the Master well, a well that could provide running water for the ritual baths, the mikveh. The Isaac Cardoso Interpretation Centre for Jewish Culture is a modern building, which includes a synagogue. The exhibition on Sephardic heritage of Trancoso is well worth a visit. 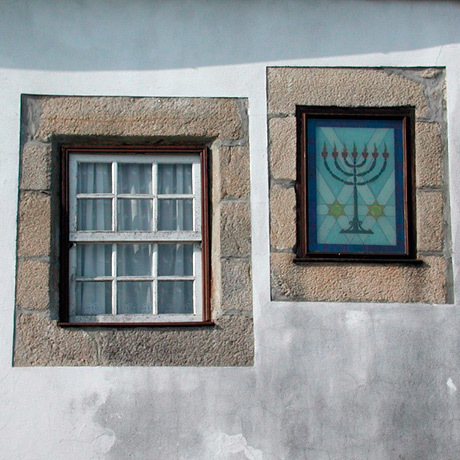 The House of Bandarra, near the Isaac Cardoso Interpretation Centre for Jewish Culture, dedicates its exhibition to the shoemaker, poet-prophet Bandarra, a unique figure of Portuguese messianic, clearly influenced by Jewish culture.